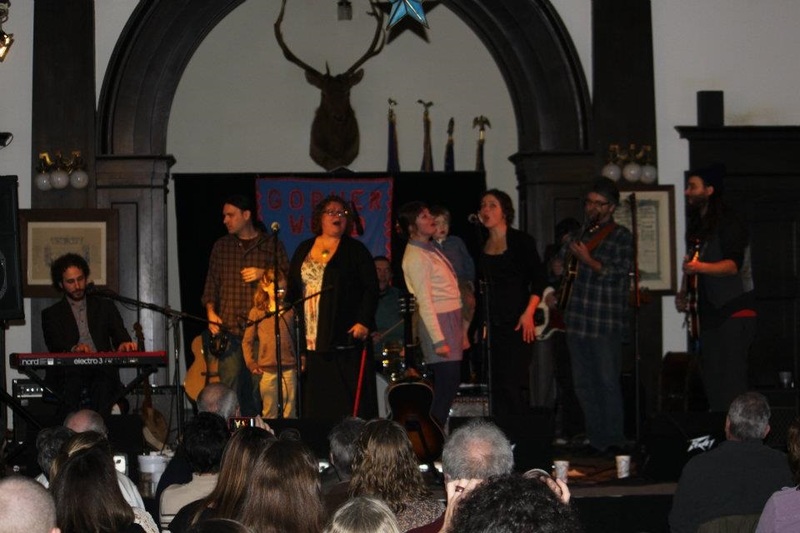 Join us for this great night of local music and silent auction items that help Gopherwood continue to bring you world class musical entertainment. Each year this event is described by many as their favorite of the year. Proceeds go toward improving our sound and lighting infrastructure as well as helping keep our ticket prices as low as possible. We hope you’ll join us and help us continue to bring great live music to Cadillac.  Advance tickets can be purchased at Toy Town of Cadillac, the After 26 Depot Cafe of Cadillac, online at My North Tickets, or by calling 1-800-836-0717. Advance tickets for adults are $15, students are $7. At the door tickets for adults are $18, students are $9.